What an ingenious little (okay, big) book this is. 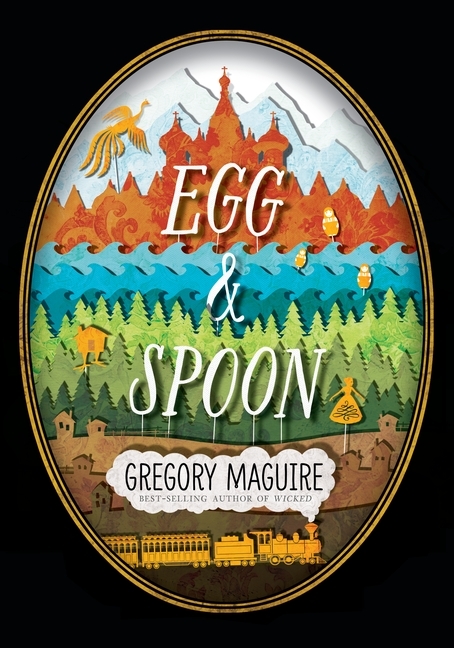 Maguire is at his best when he’s being sly and subverting tropes and expectations; he did it to genius effect in Wicked, which remains one of my favorite novels, and while his overall body of work is uneven, when his writing shines it’s positively lustrous. This is him at his best. A lot of things make me cry. 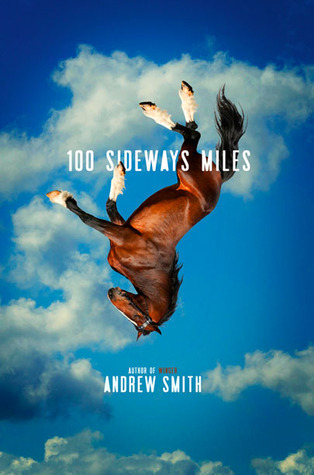 A great book, a sad movie, and occasionally, a really moving commercial*. I have a long list and I’m really honest about being particularly susceptible. But I’m also really honest when I know I’m being manipulated in a cheap or shallow way. 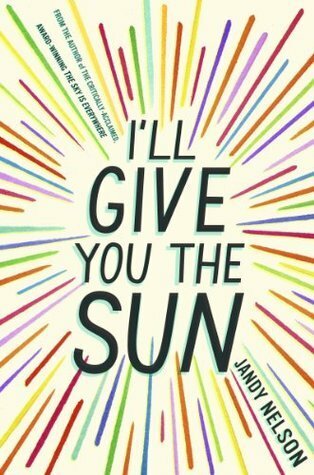 The last lines of I’ll Give You the Sun made me ugly cry and it was glorious catharsis. No tricks or unearned tears here. I won’t spoil the direct quote because you really should experience it in context, but I will say that in those sentences Jandy Nelson pulls all of the book’s themes together; those last words contain the entire novel.